120,000 Harley-Davidson riders. 70,000 bikes. A selection of the most exciting bands and entertainment in the world. 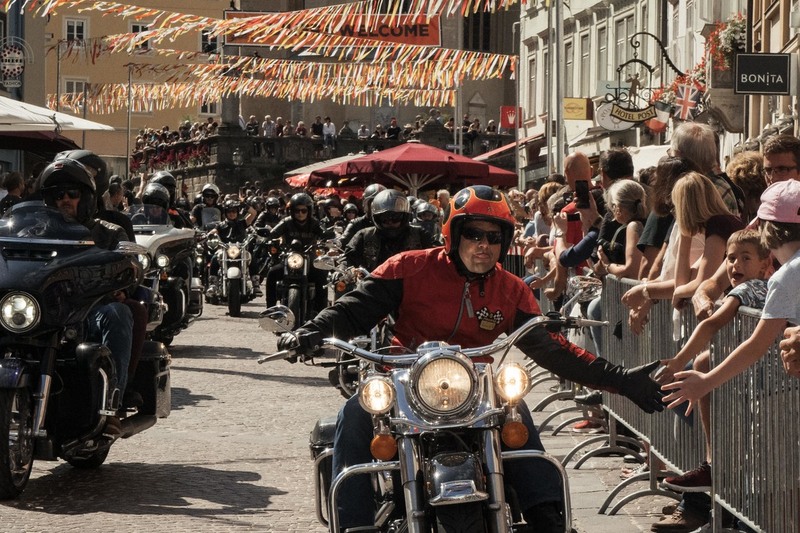 This year’s European Bike Week ramped up the excitement to the max for a milestone 21st year of celebration of Europe’s greatest open and free motorcycle event. An electric atmosphere coursed through the area from the opening celebration on Tuesday to the wild closing party on the Saturday evening. The famous lakeside Harley-Davidson Village formed the beating heart of the event, 40,000 square metres of constant spectacle and entertainment. 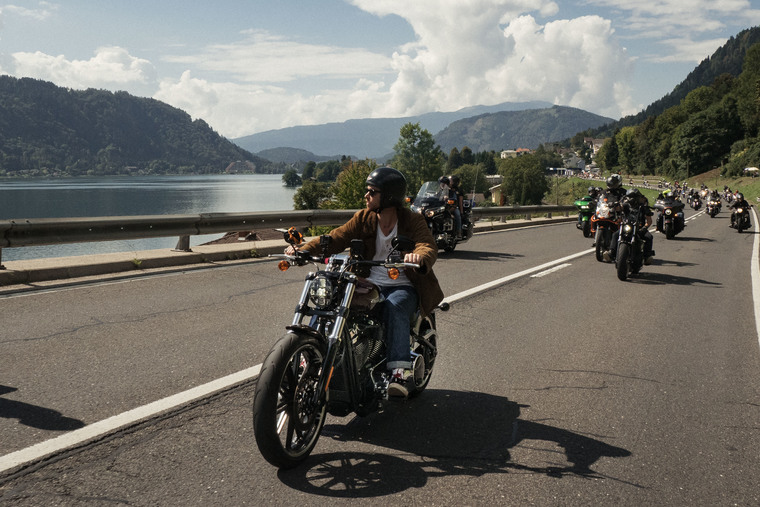 The expanded Harley-Davidson Expo Zone showcased the 2019 range of motorcycles, while the Demo Area provided the opportunity to test them on the incomparable Alpine roads, including the new FXDR® 114 with its brutal power and take-no-prisoners styling. For those yet to obtain their motorcycle licence, Jumpstart static bikes were available to sample the Harley-Davidson experience. At the H.O.G. Zone, representatives of the world’s biggest motorcycle owners club were on hand to help with member enquiries or just to provide a haven to relax and hang out with members of this unique community. The Jeep Area allowed visitors to test drive the brand’s latest models on a purpose-built test ride course, including the new Jeep Cherokee, new Jeep Wrangler and 2019 Jeep Renegade. As well as an on-site obstacle course, there was also an Off-Road Experience where drivers could take advantage of the four-wheel drive ability that the Jeep range offers. As night fell, the atmosphere of the Harley Village was transformed as the plaza rocked with a succession of the top bands from across Europe, drawn together to play on the famous European Bike Week stage. 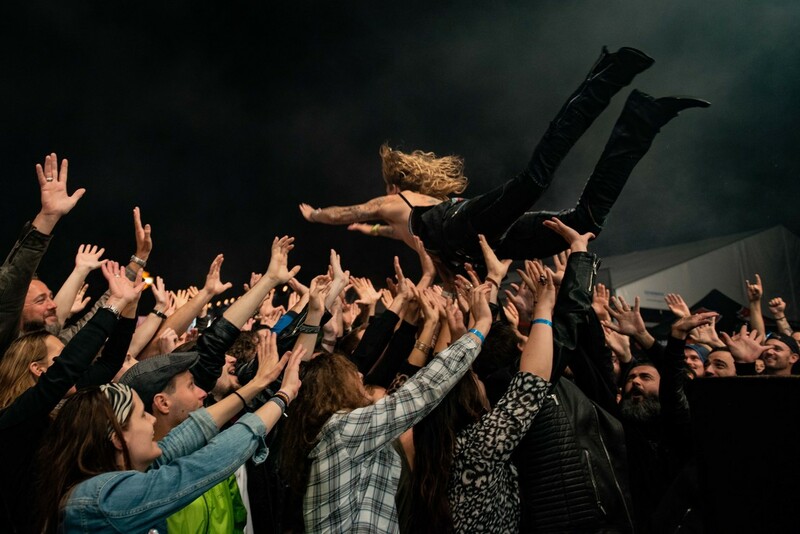 The Darkness – one of Europe’s greatest live rock acts - performed a storming set on the Friday night, while Sweden’s Backyard Babies wowed the crowds on the Saturday evening slot. 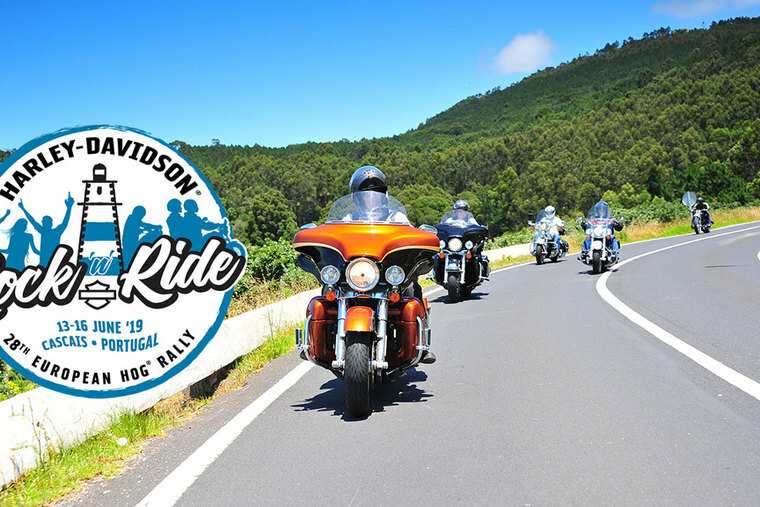 The spectacular Parade took to the Alpine roads on Saturday, spread across 20km with 10,000 bikes taking in the spectacular scenery and cheering crowds packing every vantage point to see the cavalcade bikes pouring through. By Saturday night the atmosphere on the main stage was electric as the crowds awaited the prize draw to win a Harley-Davidson motorcycle. Valantis Pavlou from Cyprus was overcome with emotion when his wristband number was drawn, winning him a brand new Forty-EightTM Special. Valantis had ridden the 3,500km to the event with 30 members of Cyprus Chapter, a bittersweet journey in memory of long-time Bike Week attendee Minis, who sadly died this year. And to mark 35 years of H.O.G. a special presentation featuring all of the H.O.G. annual patches and pins since the Group was founded was awarded to the winner, Thorsten Schneyer. 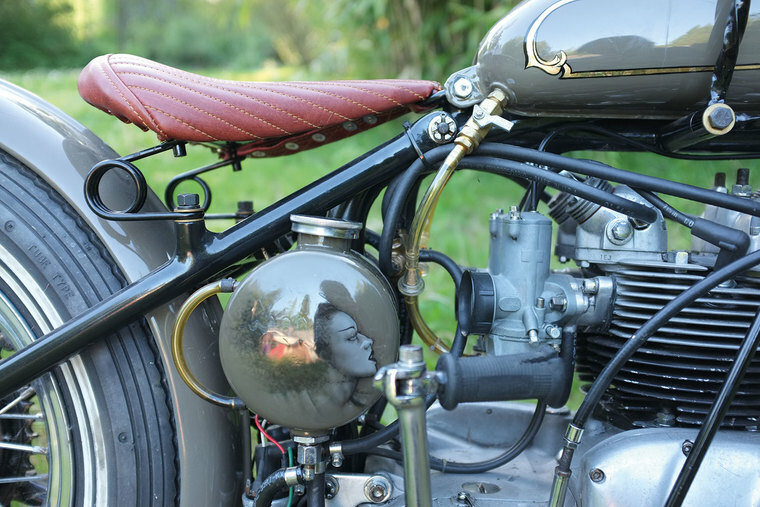 The famous Custom Bike Show on Friday saw intense competition for the prestigious Best in Show trophy. 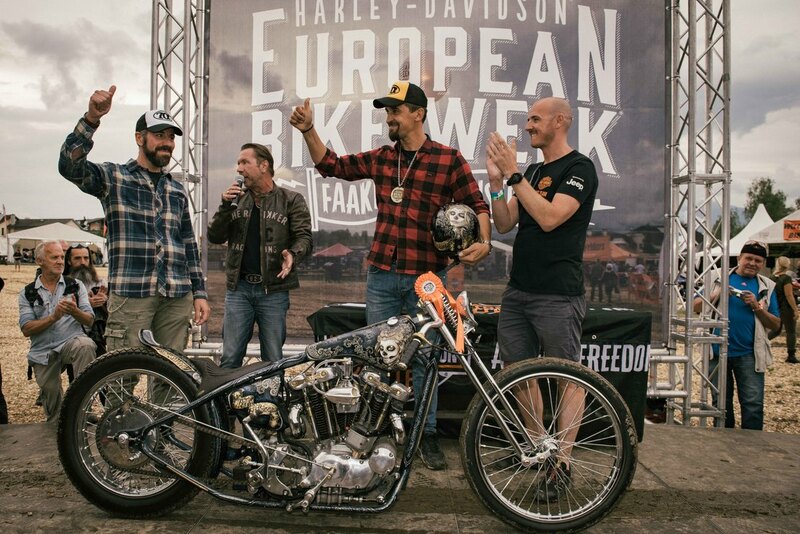 The award was lifted by a victorious team from Italy’s Radikal Chopper with their spectacular Ironhead Sportster build ‘The Skinny’. During the day, riders took to the incomparable riding roads surrounding Faaker See, from the challenging hairpin bends of the Alpenstrasse to leisurely rides around the lakes. Guided tours by the Alpe Adria Chapter showed riders the secret routes that would be impossible to discover alone.